Home → Thinking of changing Accountant? Thinking of changing Accountant? It is easier than you think. Do your current Accountants value you and your business as a client? 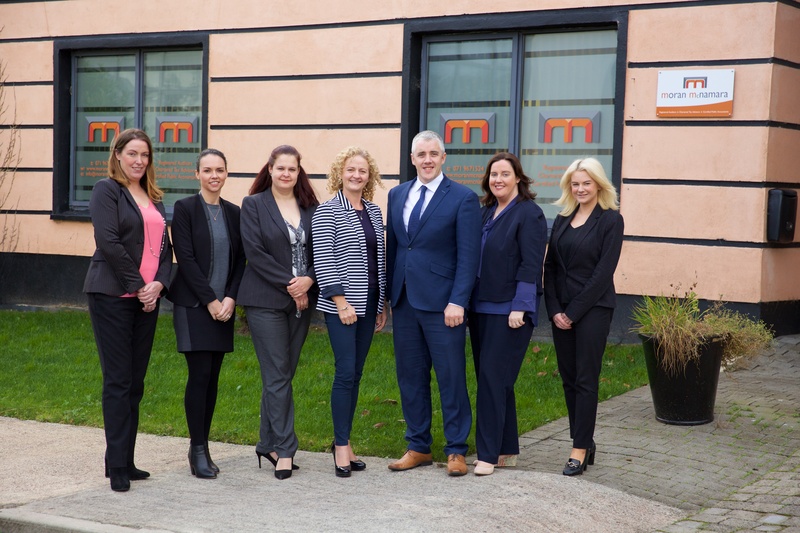 Are your current Accountants available to you when you need them? Are your calls returned within a reasonable timeframe? Are you informed of new developments that affect you in respect of taxation and opportunities? Perhaps you feel a lack of personal chemistry and rapport? Are promises, expectations and agreed deadlines not met? A new accountant may have new ideas to help your business and possibly make savings. 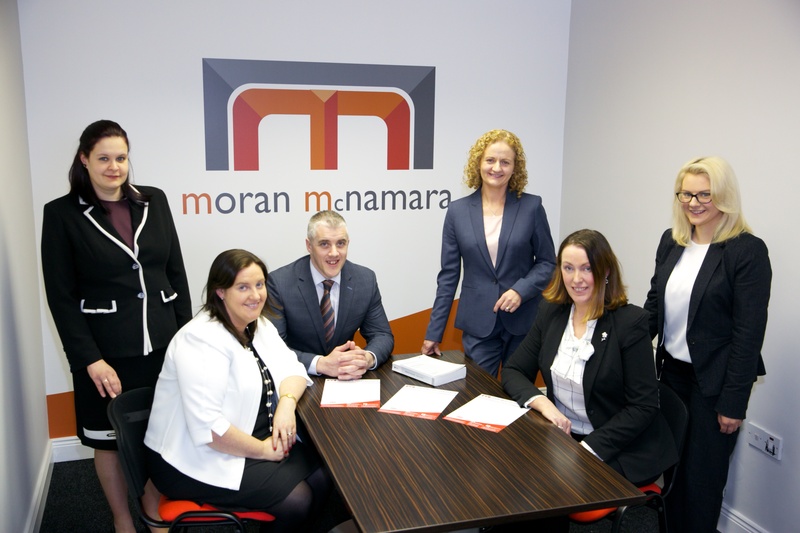 Moran McNamara are approachable, friendly, professional and proactive. You can change Accountants at any time! You don't have to wait until the year end.